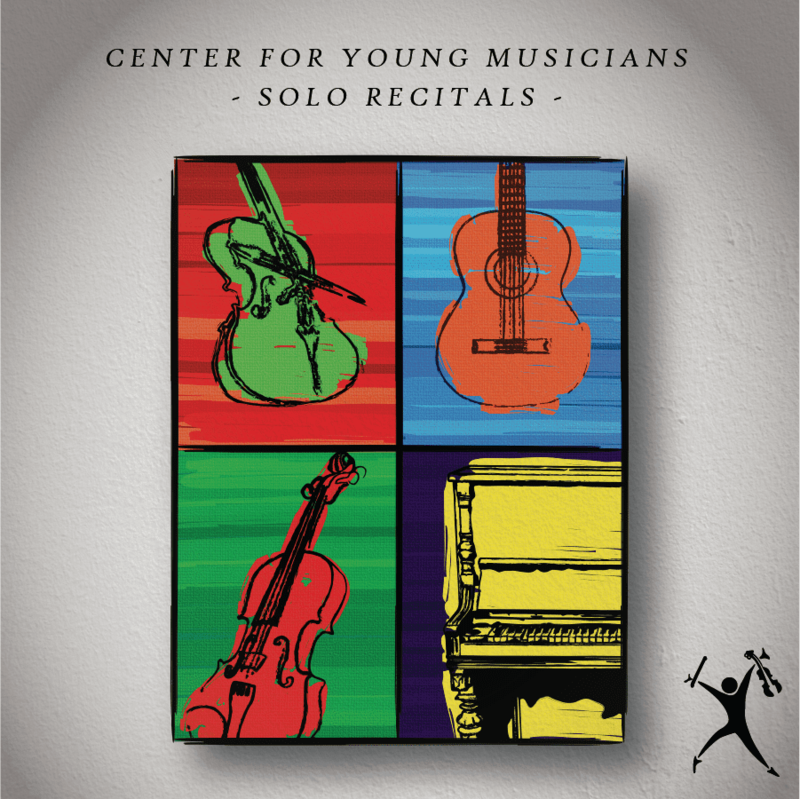 The CYM Solo Recitals will be held on Saturday, May 4 at the First Unitarian Church of Pittsburgh at 605 Morewood Avenue. We will hold 4 recitals that day. Please come, listen and enjoy the hard work and beautiful music of our students!